(ORLANDO, FL), (February 6, 2018) – Resource Consulting Group, an independent, fee-only financial planning and investment advisory firm, is pleased to announce the growth of its advisory team through the recent hiring of Jacob Land as associate wealth advisor. 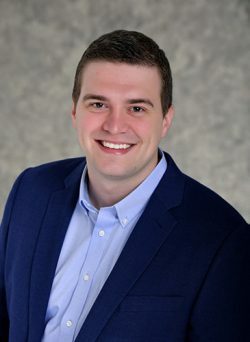 Jacob is a Certified Financial Planner™ professional and comes to Resource Consulting Group from Charles Schwab and Co. where he served in a variety of roles. As a member of the advisory team, Jacob will assist with financial planning for new and existing clients. To learn more about Jacob and the rest of the RCG team, visit: www.resourceconsulting.com/team.